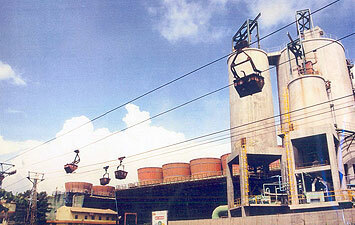 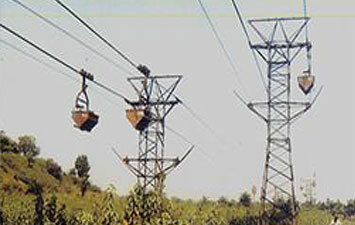 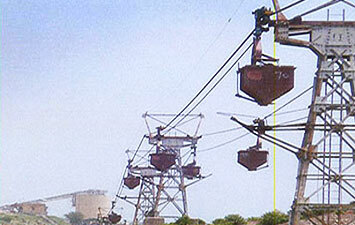 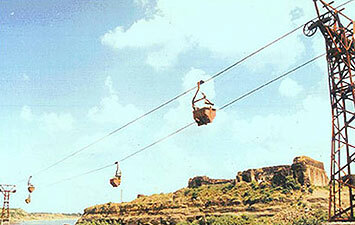 Material ropeways are used around the globe for a very wide range of applications. 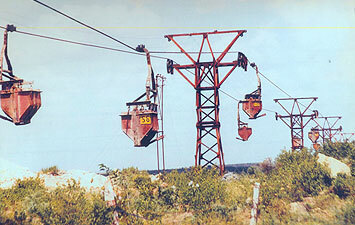 The optimal ropeway system is selected to suit the specific requirements and perfectly tailored to the needs of the customer. 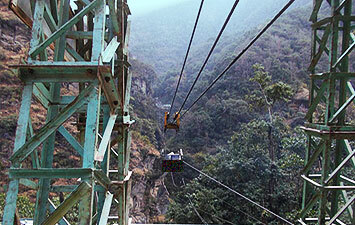 The flexibility of ropeway systems such as reversible aerial tramways make them well suited to carrying materials.